Lewis Hamilton is on the verge of winning a fifth Formula 1 title after converting pole position into a race win at the Japanese Grand Prix. 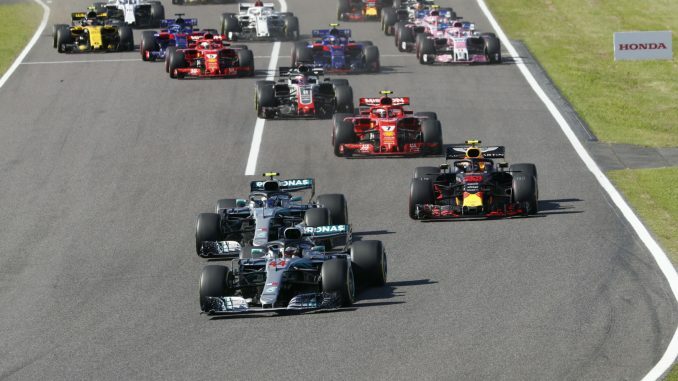 The Briton never lost the lead as he finished ahead of teammate Valtteri Bottas at Suzuka, while Red Bull’s Max Verstappen completed the podium. After a disappointing qualifying, Vettel made up places on the opening lap to catch up to and pass his teammate, who was involved in an early skirmish with Verstappen. 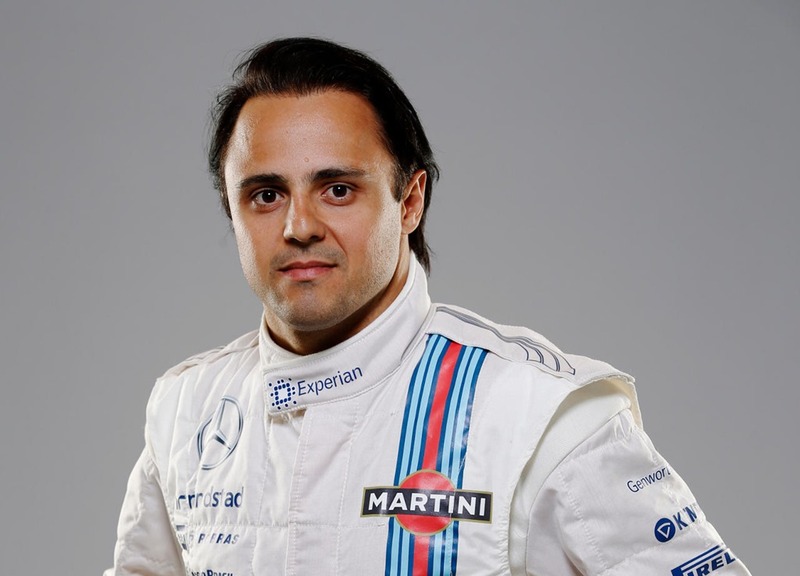 The Dutchman received a five-second time penalty for leaving the track and returning in an unsafe managing, which led to him touching wheels with the Ferrari. Kevin Magnussen dropped down the order after he got too close to Charles Leclerc, leaving the Haas driver with a puncture. The tyre came off the car and brought some bodywork with it, resulting in a safety car to allow the marshals to clear the debris. Magnussen managed to get back to the pits for new tyres, but retired a few laps after the end of the safety car due to the damage. The safety car kept the cars bunched up early on, setting up Vettel to look for a way past Verstappen for third place, but the German went for a gap that wasn’t there down the inside, forcing the Red Bull out wide and spinning his own car to drop him to the back of the field. 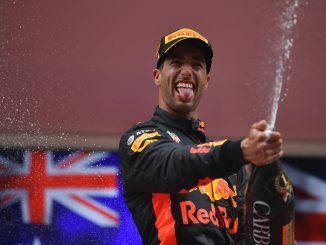 A throttle problem in qualifying meant Daniel Ricciardo started the race well down the order, but he made a series of overtakes in the opening 10 laps to find himself running in the points, while comfortable passes to move ahead of Pierre Gasly and Romain Grosjean put him up to fifth. Raikkonen was the first of the front runners to pit, promoting Ricciardo to fourth and putting the Ferrari back into the traffic. While the Finn was stuck behind those who were yet to stop, running in clean air ensured Verstappen created enough of a gap to remain in front of the Ferrari after serving his time penalty as part of his pitstop a couple of laps later. 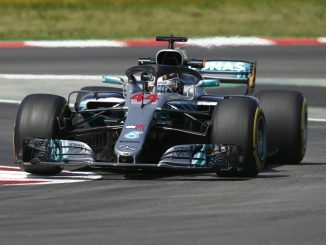 Verstappen started to close the gap to Bottas inside the final 15 laps as he attempted to move up to second, but the Mercedes driver did enough to stay ahead, ensuring a 1-2 for the team. Hulkenberg and Leclerc both retired with mechanical issues towards the end of the race, with the Renault coming into the garage shortly before an issue forced the Sauber driver to pull to the side of the track. Sergio Perez won the battle to be the highest placed driver from outside the top three teams, passing Grosjean with 10 laps to go to secure seventh place, although the Frenchman complained the Force India man made up time during the Virtual Safety Car caused by Leclerc’s retirement. Carlos Sainz passed Gasly late on the take the final points finishing position, leaving Honda-powered Toro Rosso without any points at their engine supplier’s home track, despite both cars having started in the top 10. The result means Hamilton could be in a position to seal the championship in the next race at the Circuit of the Americas in two weeks depending on Vettel’s finishing position.